Google could face a fine of at least NT$300,000 (S$12810) from the Taipei City Government after failing to set up a revised refund policy that would allow Android users in the city to claim money back on Android app downloads. Apple Asia responded before the deadline and amended its refund policy to comply with Taiwan’s by extending its trial period from 15 minutes to a full seven days. Google did not reply. 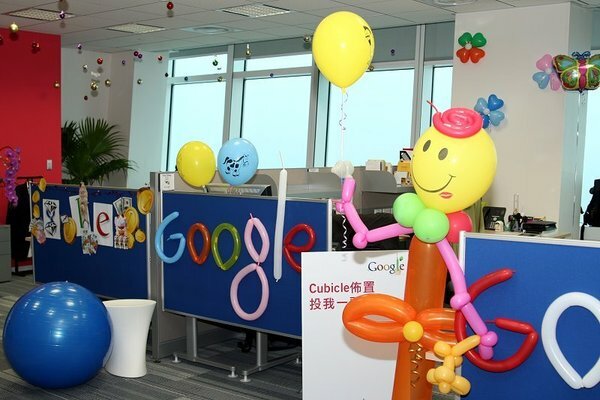 Google hasn’t received complaints about its refund policy but will be forced to make improvements in the country, according to the Taipei LRC, which is considering fining Google but has yet to make a final decision. Consumers in Taiwan have complained of confusing app returns systems and language barriers, by offering short trial periods both Google and Apple have been violating the country’s consumer laws.